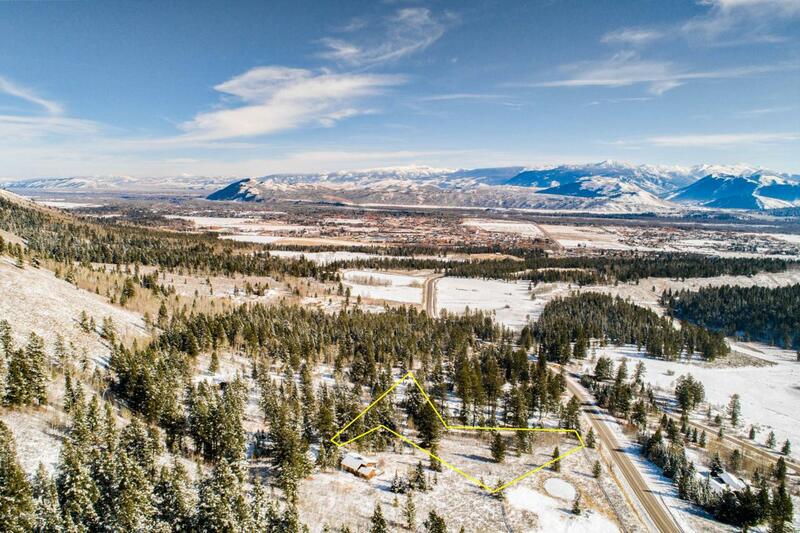 This 3 acre building site is located at the bottom of Teton Pass near the bike path and about 1 mile from downtown Wilson. 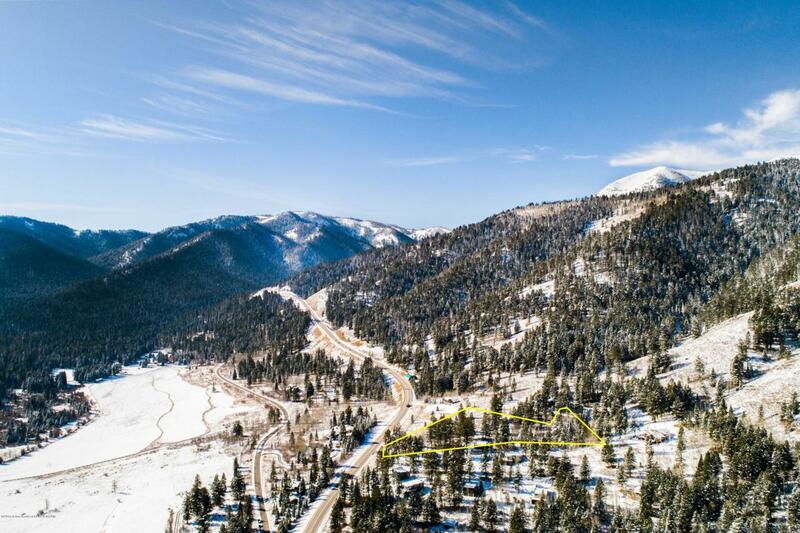 The property is not in a subdivision and is ideal for the outdoor enthusiast offering quick and easy access to backcountry skiing, hiking, horseback riding, mountain biking, hunting and fishing. 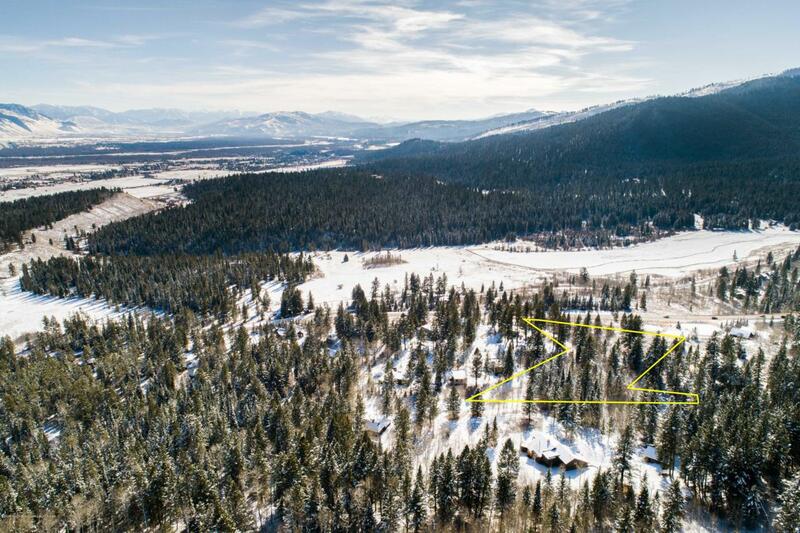 The new owner can build a main home per the Teton County regulations plus a 1,000 sf guest home. Lines in photos are approximate. 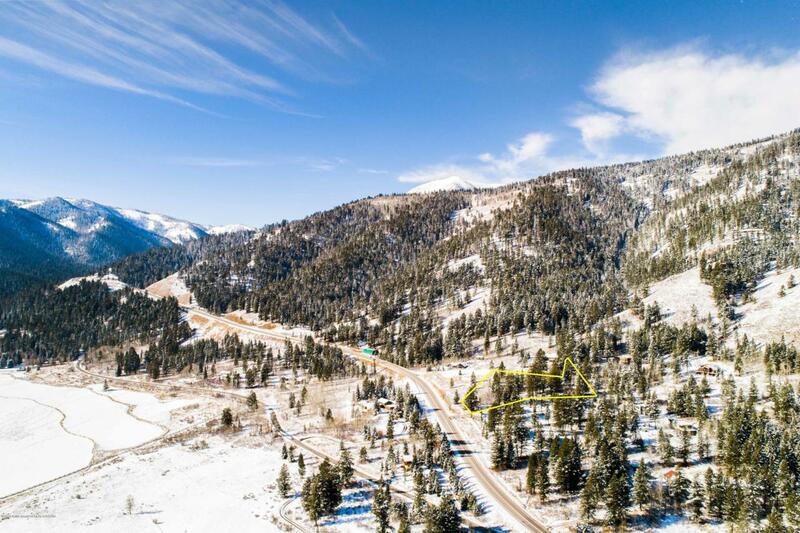 Listing provided courtesy of Dan Visosky of Prugh Real Estate Llc.